This book is about you. It is about your burning desire to do something towards Financial Independence & Retire Early. It is about living your life on passive income and do what you like on your own terms. If you don't know where to start, “FIRE Your Retirement” is what you need. 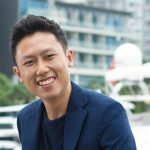 Ivan Guan is an established wealth planner, blogger and now author. His book is easy to read and relatable to the man or woman on the street. Retirement is an important subject, it is not easy to write a complicated subject with such simplicity. You will really need to sit up and pay attention to what Ivan says. More importantly, there are really good retirement investment and planning tips set out with some clear action plan to get you started. The earlier you start thinking about it, the better possible outcome you can achieve in planning for your future needs. It is everything about money, wealth, financial goal setting and personal financial management. It is a generous sharing of the author’s personal values in finding wealth and meaning in life. It is a must-read for anyone planning for early retirement or hoping to achieve financial freedom. 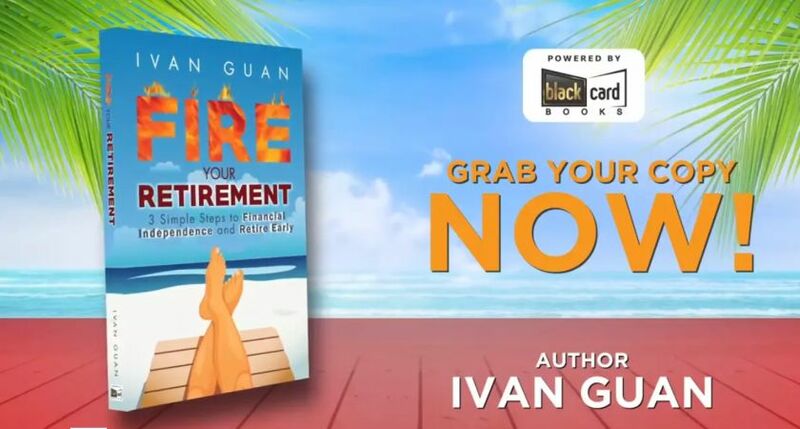 Whether you have no clue of retirement planning or you think you know the subject well, you will definitely pick up many pieces of good advice from the book. A good financial advisor is both competent and ethical. An ethical but not competent advisor is a nice person but would not be able to deliver a sound financial plan to you. A competent but unethical advisor would probably be going after your money. 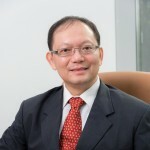 Ivan Guan is one of the rare financial advisors who exhibits high competency and ethics. This book is a testament to his qualities and is written for every man in mind. 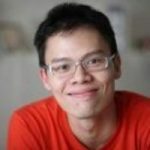 We start to hear murmurs of the concept of financial independence in Singapore. 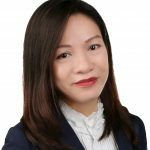 For a country with many above middle-income people, pursuing financial independence is a realistic and achievable endeavour. Ivan has laid out a book explaining why financial independence and retiring early is a good endeavour on a philosophical basis. If you are still on the fence about FIRE, this book may change your opinion.